I dream of mountains, of green fields, and fertile valleys! 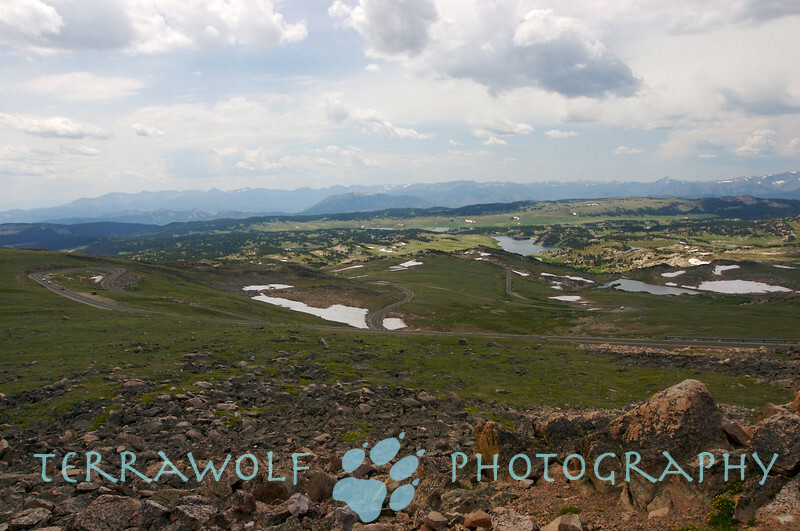 Beartooth Pass, looking west. Awesome Riding.